All our projector lamps have taken strict quality checks for beam performance, connections, voltages, and run-time, so you can trust it to work flawlessly in your projection. Furthermore, we will provide a 120-day warranty of after service , If you have any technical, damaged, or other problem, please contact with us as soon as possible , we will try our best to help you . · The quality can be guaranteed and price is competitive. 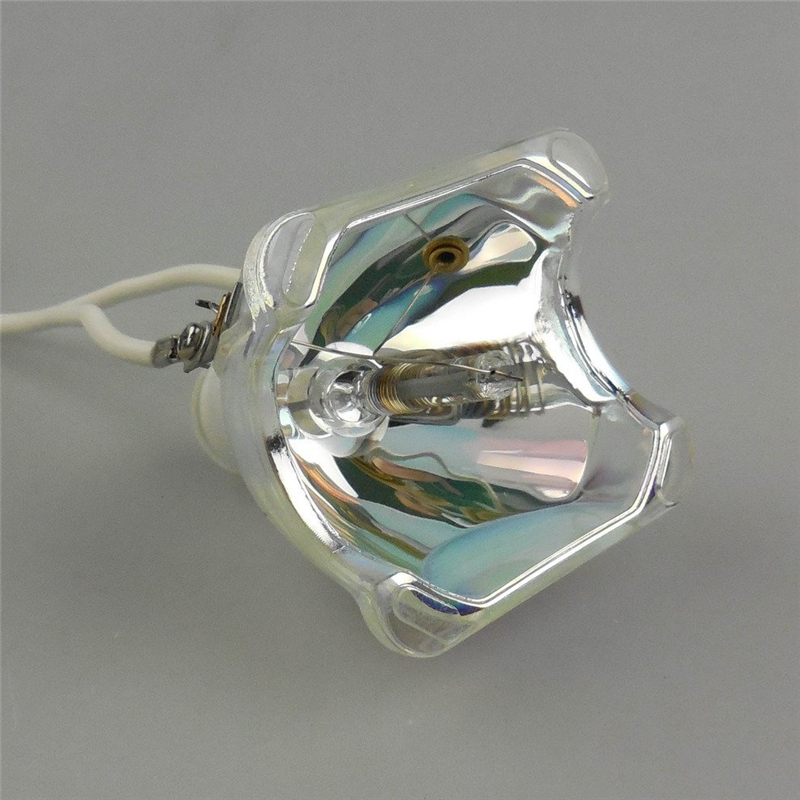 projector lamp accessories like burner, reflector / cup and housing.